If you haven’t heard today’s bad news, music icon Prince has passed away today at age 57. Perhaps Prince somehow knew his time was near. The artist had told fans to ‘wait a few days before you waste any prayers’ on his last appearance on stage. Fans are now interpreting this as a poignant, and perhaps foreshadowing, update. Prince covered David Bowie’s ‘Heroes’ just last month in tribute of his passing. It’s been a sad year for music fans. 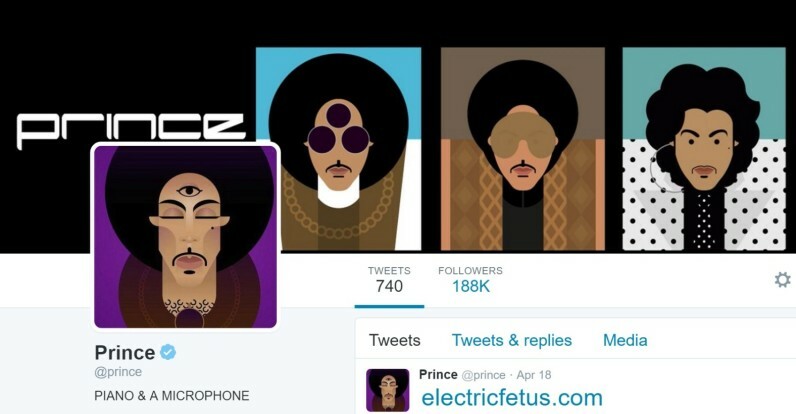 This article previously suggested Prince’s Twitter avatar was changed today to reflect the artist’s passing. The article has since been corrected.